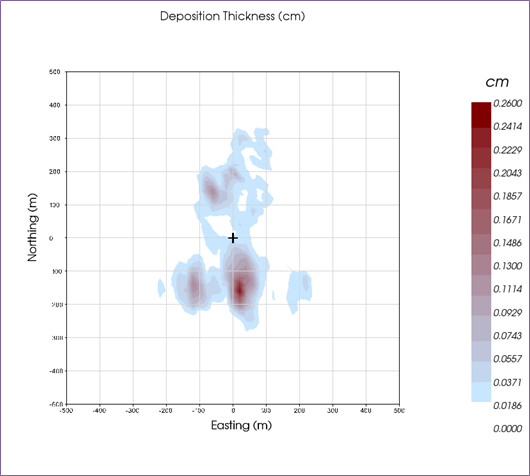 CorPlot - 3D visualization of predicted sediment mass loading from an offshore drilling muds and cuttings discharge modeling study, completed using CORMIX. Level 1 of this series (Modules 1.1 to 1.4) will provide regulatory background, the definition of Mixing Zones, descriptions and examples of physical Mixing Processes, and the CORMIX Mixing Zone model application and use. †Early Bird tuition discount ends December 15, 2014. Additional details about course fees, schedule, course content, registration details, and general logistics can be found at our website at http://www.mixzon.com/training/ots/. 3. FAX you registration form to 503-296-2354.